OMG Posters! 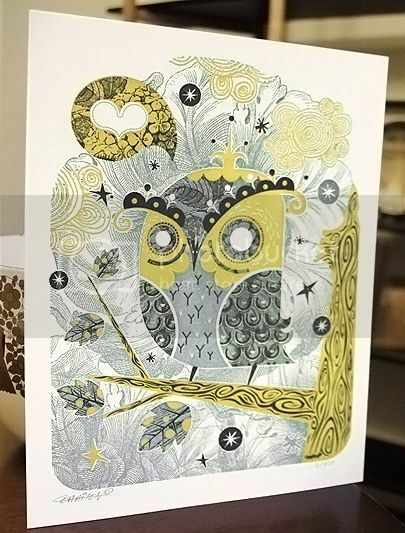 » Archive "Enamored Owl" Letterpress Art Print by Alberto Cerriteño - OMG Posters! 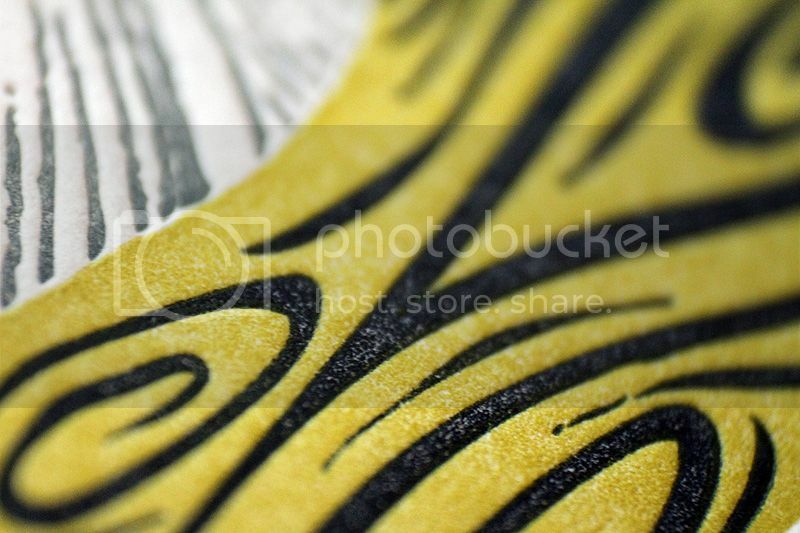 this looks like a great print. I managed to get the last one you posted and it is indeed awesome. have the big giclee of this framed and hung at home – it’s a little stunner. this looks like a great spin on it all the same. love this guy. Been an admirer of this guys letterpress since you posted last one (the whale) which I missed out on. Just picked this one up, thanks for alerting everyone. ( p.s Only 20 left). It’s a beauty and will be a perfect valentines gift.